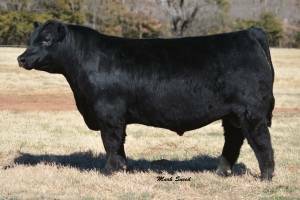 Emulate This was a sale feature at the 2014 Griswold Cattle Co Bull Sale. 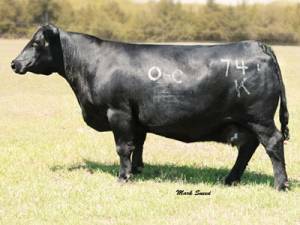 They can’t write a pedigree any better than this in terms of production oriented cattle. 741K has done as much for the GCC program as perhaps any cow they have ever owned. Now study this maternal brother to Total Recall, he has the look, pattern, and design to make phenomenal females.